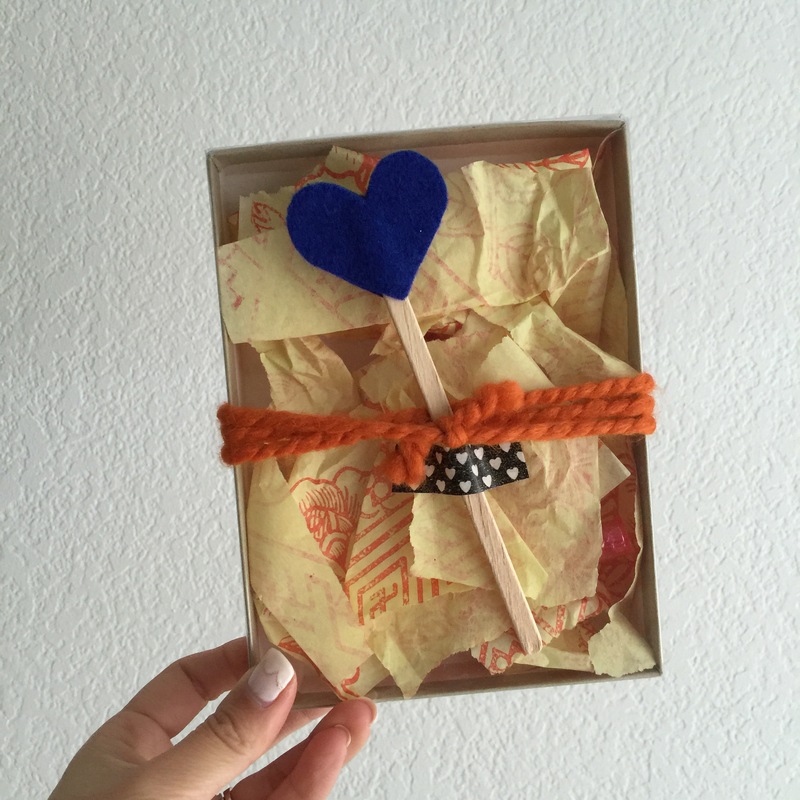 I’m busy wrapping up Valentine’s surprises. How about you? Cupcake toppers are a fun way to add a little pop of color to your Valentine’s treats. 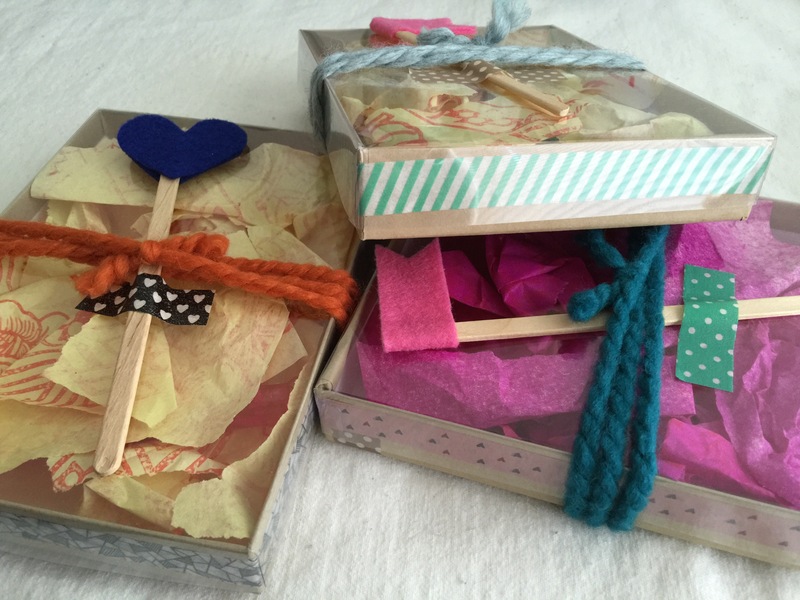 If you plan to make your own, all you need are wooden sticks, felt, hot glue, and scissors. 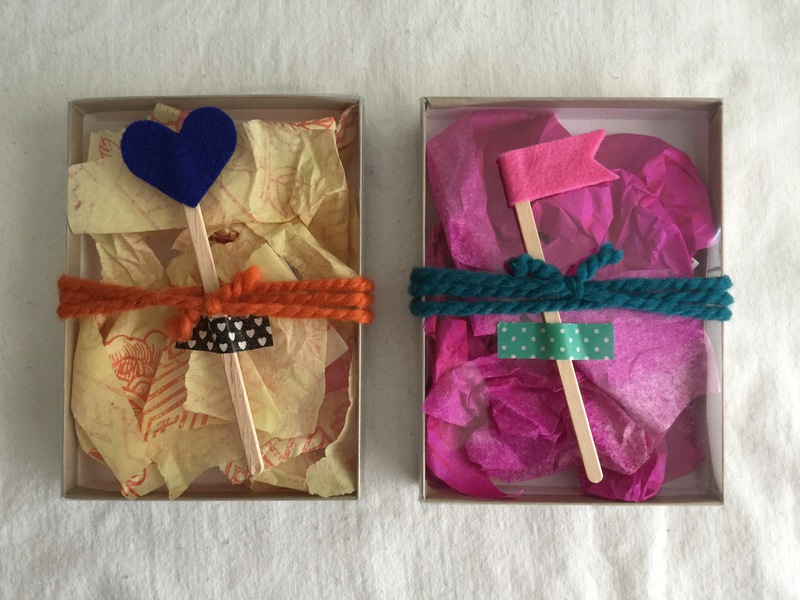 Here are a couple of ways to add cupcake toppers to your packaging. Washi tape that sucker on. I love washi tape; you could say I hoard the stuff. I mix and match colors and patterns because pretty much anything goes. My inner four year old rejoices! The boxes I’m using here are old stationary boxes. I tore up some tissue paper to hide the treats inside and finished with scrap yarn. 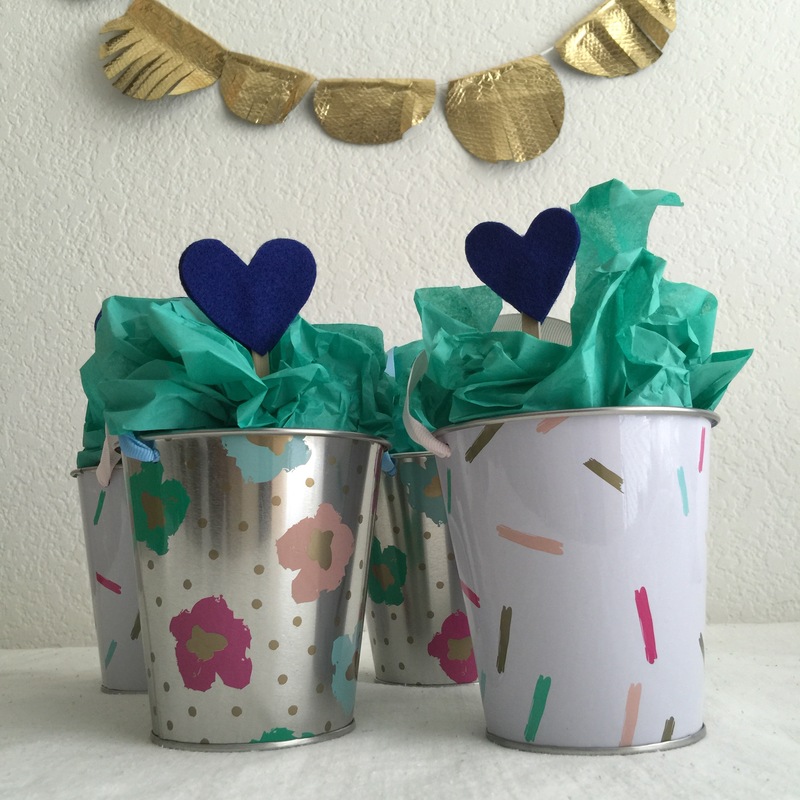 You can also insert a topper into a cute can/pail/jar. I found these tins at Target. 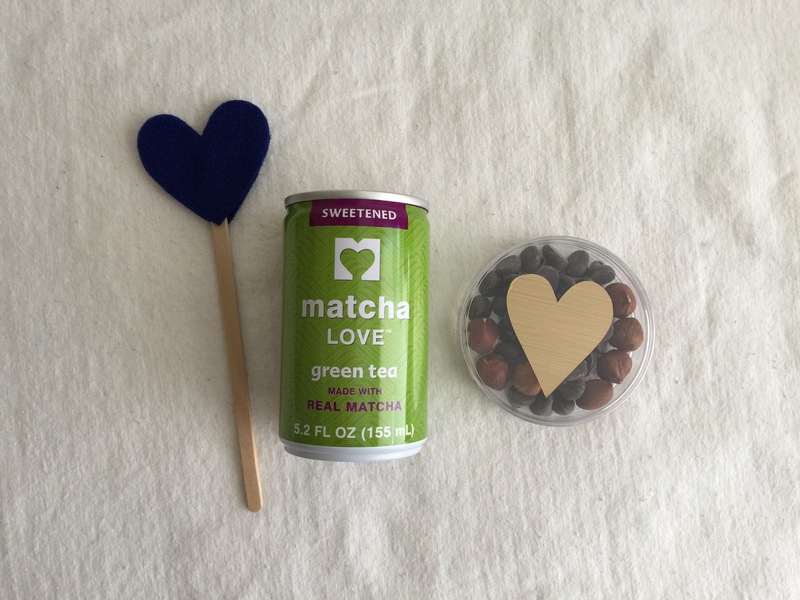 These are filled with matcha love green tea and treats.